← Sfoglia: lavori in corso !!! 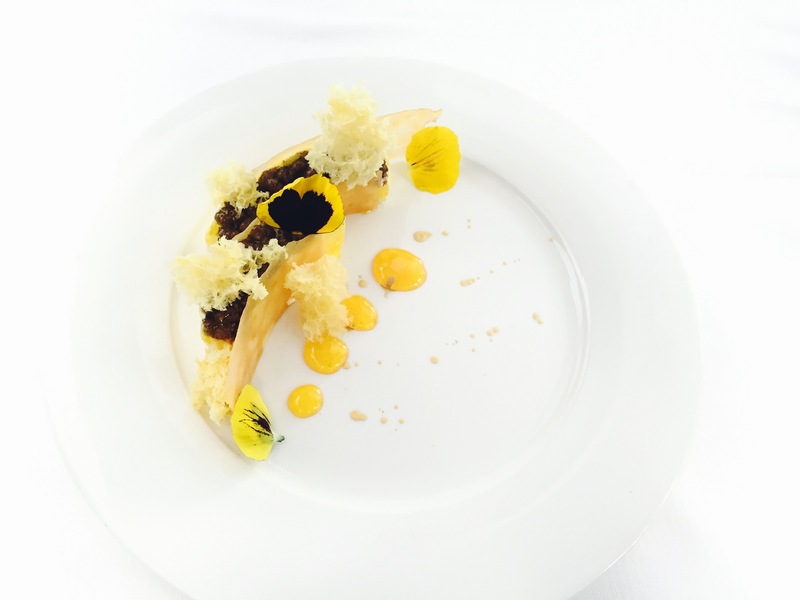 This entry was tagged #antoniomontalto, #dessert, #pasticceria, #pastrychef. Bookmark the permalink.